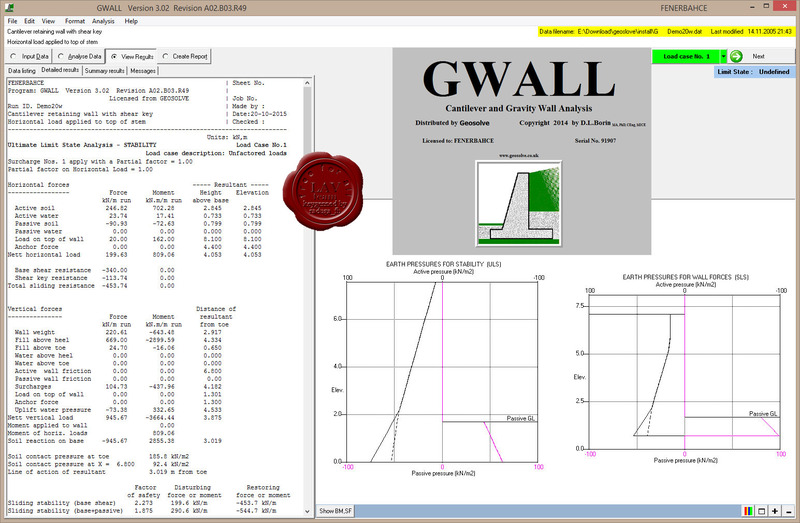 GWALL (Gravity and Cantilever Wall Analysis Program) analyses a wide range of retaining wall problems including gravity walls and cantilever walls with a base. 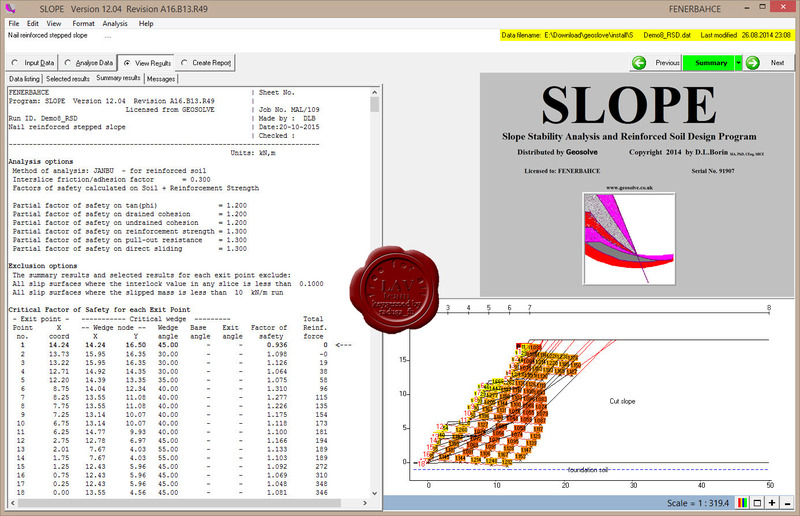 SLOPE is a program for analysing the stability of slopes. The program is also applicable to earth pressure and bearing capacity problems. Optional facilities are available for the analysis and design of reinforced soil. 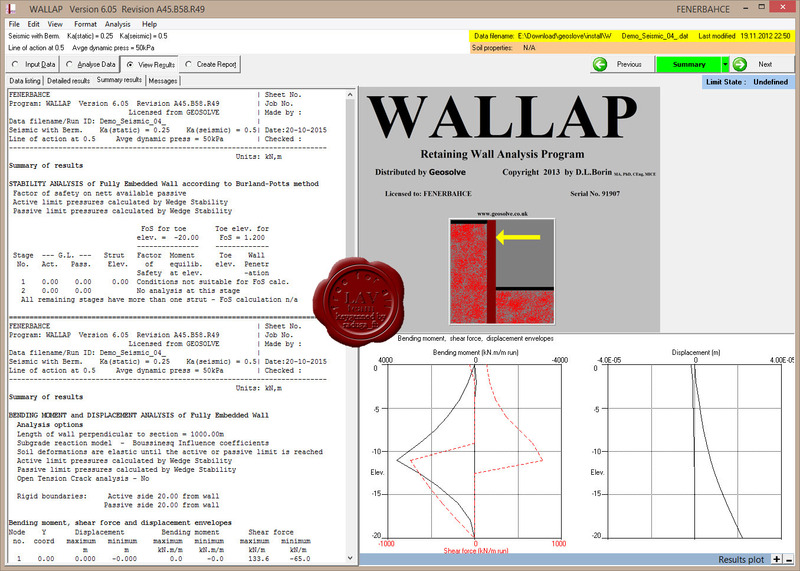 WALLAP is a program for analysing the stability of cantilevered and propped retaining walls. WALLAP is suitable for the analysis of both temporary works, such as sheet pile walls, and permanent works such as reinforced concrete diaphragm walls and contiguous bored pile walls.